Theoretically speaking, a laptop charger should stand the test of time. However, in reality, they don’t last that long. They may get damaged or stolen, for instance. If your charger is not working, you won’t be able to charge or use your laptop. So, it’s important that you get a new one from a nearby office supply store or electronics/computer shop. You can also buy them online. Given below are a few tips that can help you opt for the right one. While the universal charger is a good choice, it may not perform to your satisfaction. 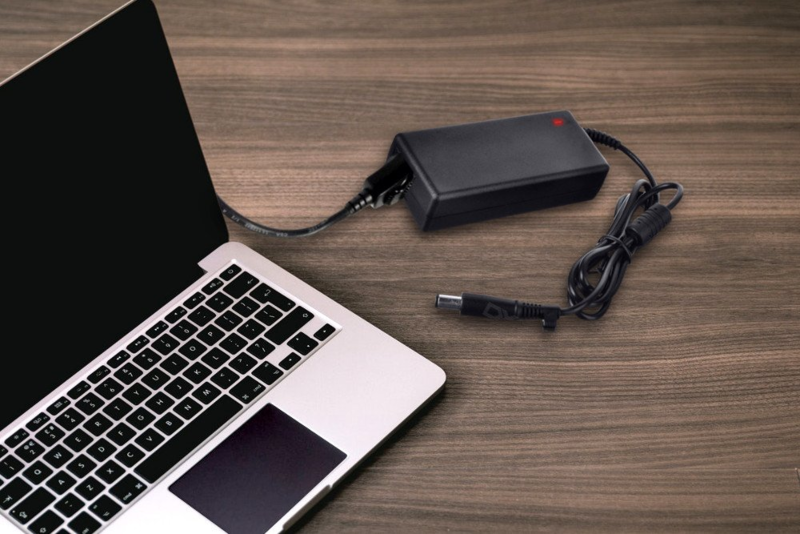 This type of charger supports a lot of models but their components can’t meet the specific power requirements of some laptops. Typically, the problems are related to the fit, power tips, price, and voltage. So, it’s better to get a branded one.